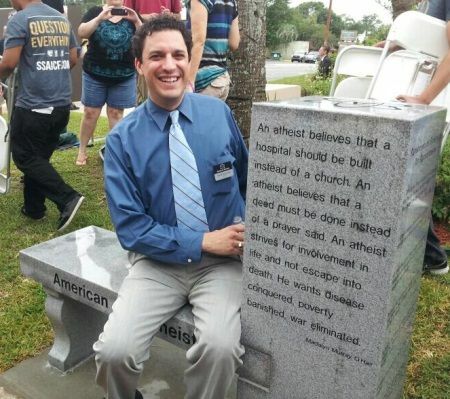 On Saturday, American Atheists unveiled a monument to atheism on the lawn of the Bradford County Courthouse in Florida. The monument is a bench and marker inscribed with quotes, concerning the relationship between church and state, by the founders, a quote by American Atheist founder Madalyn Murray O’Hair, and some Bible quotes showing the punishment for breaking the Ten Commandments. Also at the event American Atheists President David Silverman announced that more monuments will be erected around the country. While the public square should be free from symbols from any particular belief, if such symbols are allowed then ALL such symbols should be allowed. 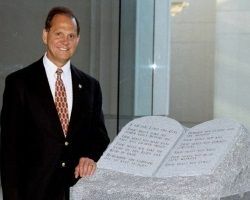 Here is a quick refresher: American Atheists filed a lawsuit against Bradford County in Florida to have a Ten Commandments monument removed from the court house grounds. The county asked the group, Community Men’s Fellowship, who donated the monument, to remove it but the group refused. The county, not wanting to lose the lawsuit and not wanting to spend its own money to remove it settled the lawsuit by making the grounds officially a public forum, allowing any group to install a display. American Atheists took them up on the offer. At the unveiling of the first-ever atheist monument erected on government public property Saturday, the organization American Atheists announced that they plan to erect more monuments at locations throughout the country. In a press release, American Atheists President David Silverman said that the organization has plans for 50 more monuments at public sites across the country. Free speech, said Silverman, is for everyone. 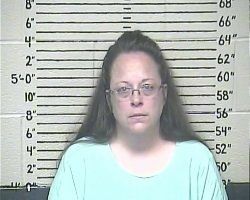 “This is one of the tricks that Christians have used” to get around the separation of church and state, he said. The 50 new monuments, the group said, are being funded by an anonymous donor. Of course a local Christian group protested the event by flying Confederate flags and having a sign that read “The South is a Christian Nation”. 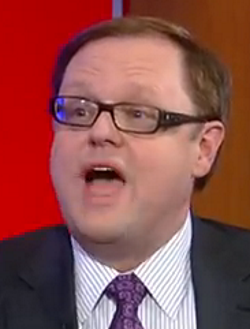 Both expressions are absurd. The south lost the Civil War and the “South” isn’t a nation. While I don’t believe the public square should have symbols of any particular belief, if such symbols are allowed then ALL should be allowed. American Atheists still haven’t posted any official photos or video of the event, beyond the image above sent out on twitter, but the Friendly Atheist blog as some good photos and details on the quotes on the new monument. 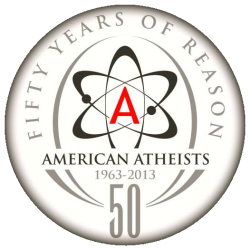 If and when American Atheists posts their information, I’ll update this post. This entry was posted in Courts, Entanglement, Groups, Positive and tagged 10 Commandments, 1st amendment, American Atheists, Bradford County Florida, public square, symbolism on July 1, 2013 by Doug.